1. 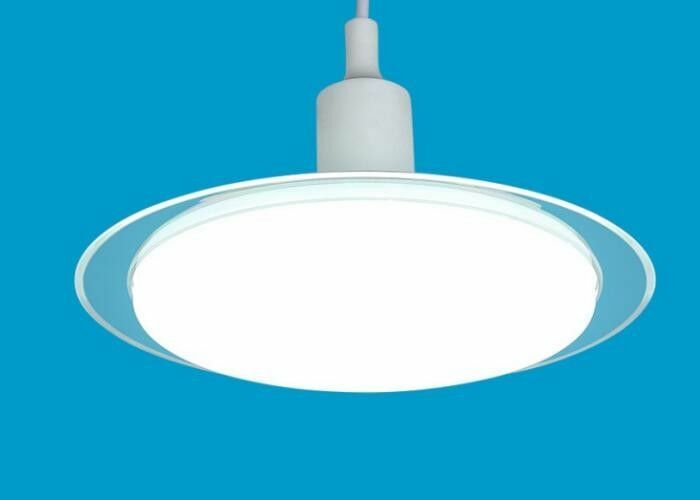 180 degree beam angle,large lighting area,match with circle,beautiful lighting effect. 2. Aluminum housing,white paint,beautiful arc-shaped surface,full of sense of design. 3. E27 socket,easy to install and replace. 4. 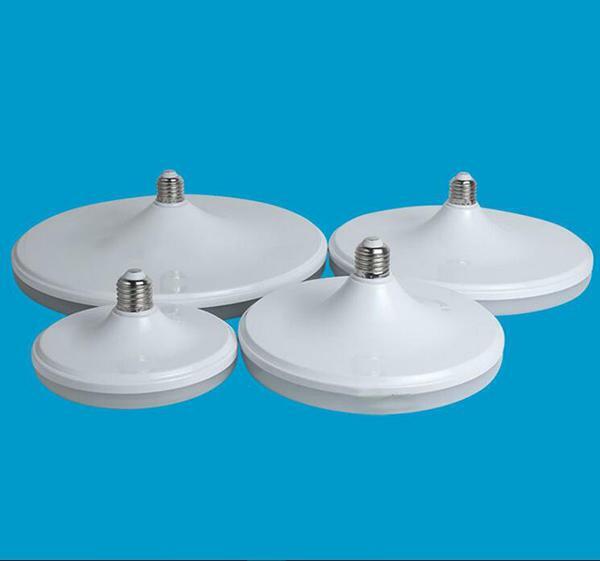 Various and easy installation,can be installed to pendant light,ceiling light and wall light. LED:High brightness 5730SMD LED,super bright,long lifetime. Cover:High quality PC,uniform and soft light,protect your eyes. Driver:Intelligent IC constant current isolated driver,AC90 - 260V,wide voltage working. Socket:E27,easy to installa and maintain. 3. 3 colors changing:first light up white color ,second light up warm white color,third light up nature white. 4. Dimmable solution:first light up 100%,second light up 40%,third light up 12.5%. If you have these special request,pls contact our sales team freely. 1. Ultrathin,can be directly replace traditional ceiling light,with cord pendant can be used for pendant light. 2. Designed with special transparent PC UFO circle,appearance and lighting are more beautiful. 3. 180 degree beam angle make large lighting area. 4. Safe intelligent IC isolated driver. 5. All products pass CE and RoHS certification. 6. Nano PMMA light guide plate keeps high light transmittance,uniform and soft light,no dark space. 7. No Flash,protect your eyes. 8. Energy-saving.12W lamp light for 83 days consume 1kW/h. 1. Home lighting: Living room,bedroom,study,dining room,kitchen,balcony,corridor passage. 2. 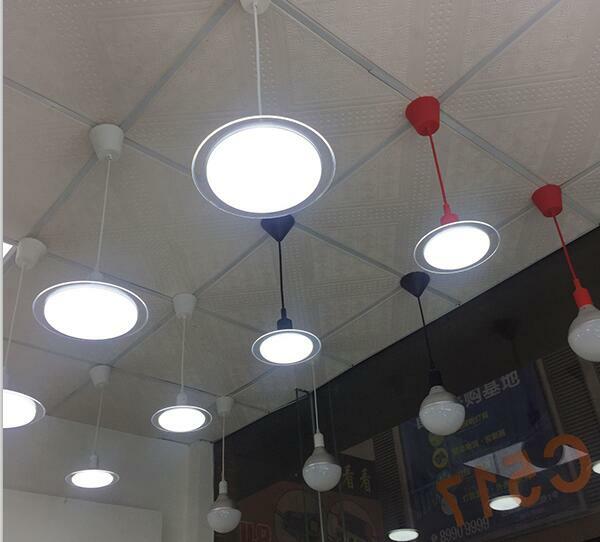 Commercial lighting: Super market,clothing shope,restaurant,pub,club,studio,shops,office. 3. Industrial lighting: Warehouse,workshop,office,showroom,meeting room,street lighting.